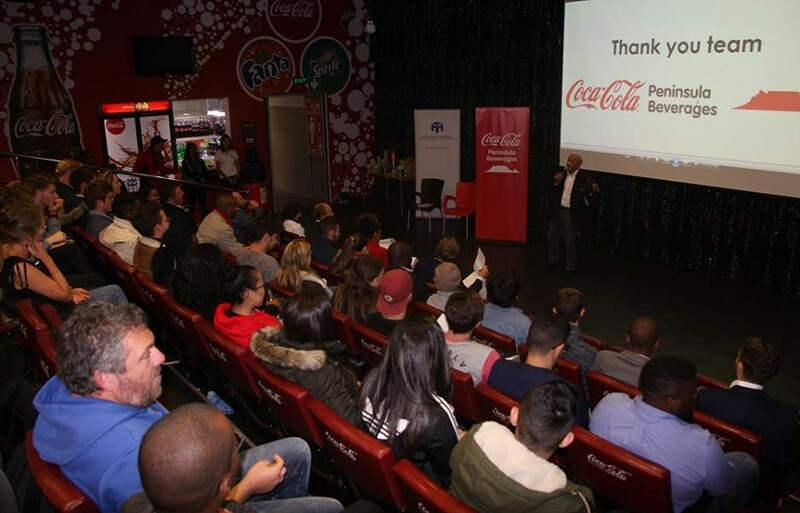 Coca-Cola Peninsula Beverages is a great place to work and we are not just saying that: for a number of years, we have been recognised and certified as a Top Employer in South Africa by the Top Employers Institute. Inspired by the motto that ‘people are valuable in direct proportion to their ability to work in harmony with other people’ and driven by a performance culture, we work hard to create a work culture in which people are number one. Fairness, Accountability, Continuous improvement and Teamwork (FACT) are the values that guide us in our efforts to achieve this. The success of our business is dependent upon our people. We encourage our staff to live our values on a daily basis, communicating clearly and openly, and rewarding performance with competitive and flexible remuneration. We support continuous education and professional development among our staff and recruit people based on their positive attitude, abilities and potential, and in line with the country’s transformation ideals. Our efforts to make people our priority are not confined to our work environment; in our communities, we strive to add value and make a difference in people’s lives by inspiring moments of optimism and happiness through our products and our actions.